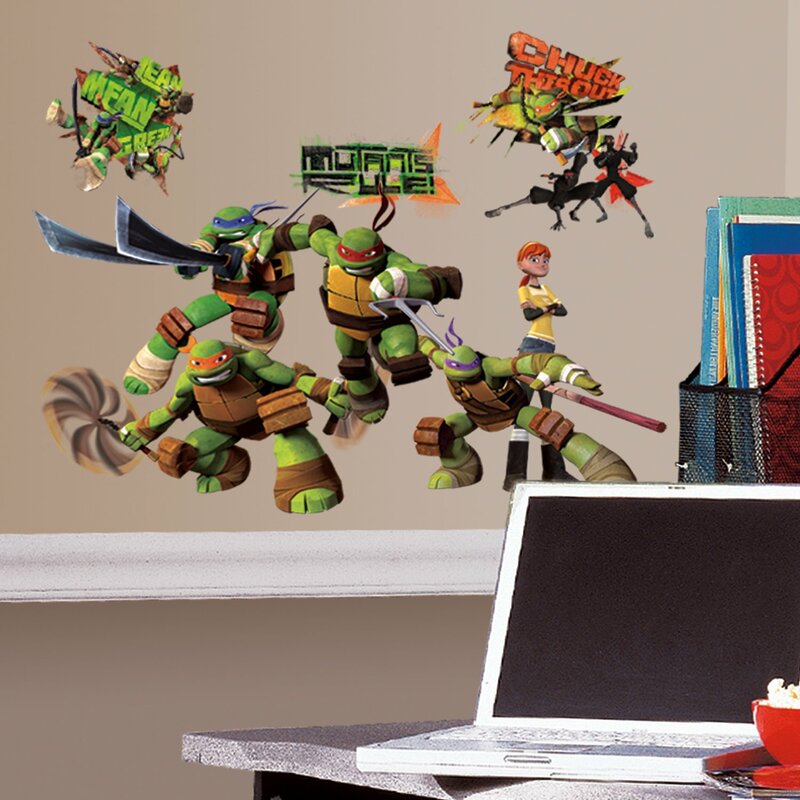 Home / EDU, FILM / TMNT: Our Heroes in a Half-Shell! 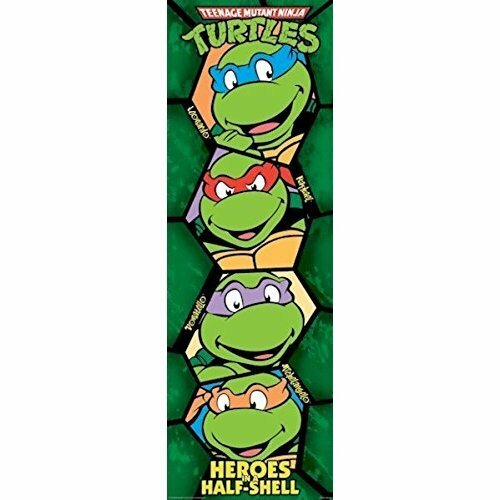 Leonardo, Michelangelo, Raphael, and Donatello! Who says they don’t recognized these heroes in a half-shell? 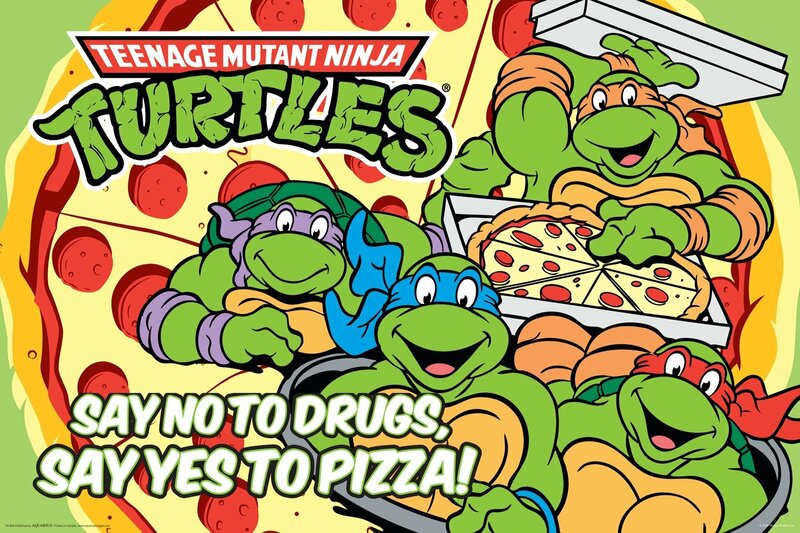 For us 90’s kids, we have lived with Teenage Mutant Ninja Turtles or TMNT era of our time. Still, with Nickelodeon airing a new version of our turtle supers, more and more kids will come to see and know the TV cartoon we’ve all been hooked to. Below, we have listed down four facts about our reptilian heroes! 1. 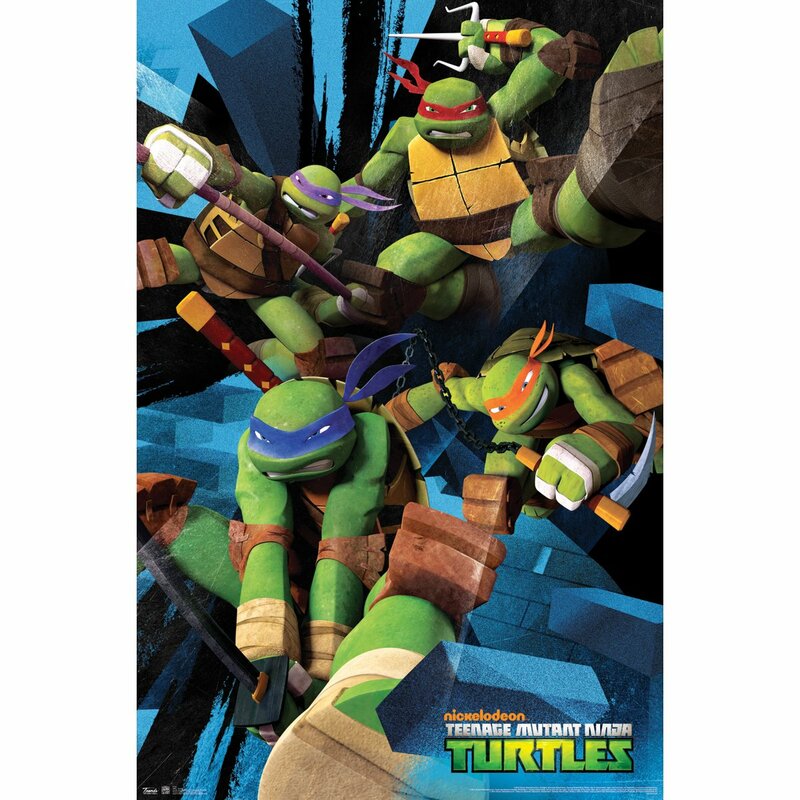 Its creators were Peter Laird and Kevin Eastman. Originally, these cartoons were from comic books published by Mirage Studios in 1984. 2. The ninja turtles have also been adapted in several Japanese manga series. Examples of which are Mutant Turtles (ミュータント・タートルズ Myūtanto Tātoruzu) by Tsutomu Oyamada, Zuki mora, and Yoshimi Hamada, Super Turtles (スーパータートルズ Sūpā Tātoruzu) by Hidemasa Idemitsu, Tetsurō Kawade, and Toshio Kudō and Mutant Turtles Gaiden (ミュータント・タートルズ外伝 Myūtanto Tātoruzu Gaiden) by Hiroshi Kanno. 3. December 28, 1987 was the remarkable day that this cartoon aired on TV. 3. April O’neil, the turtles’ best friend has surprising skills as well. These are “telepathy and a Sixth Sense Sensitivity to vibration”. 4. 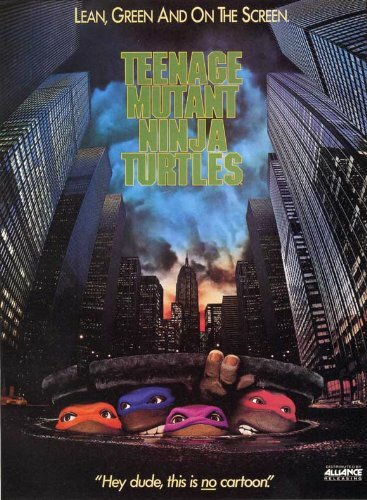 In addition, TMNT was also adapted as a Japanese anime. 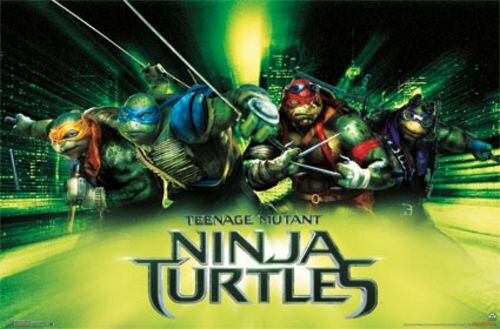 It was a two episode anime entitled Mutant Turtles: Choujin Densetsu-hen in 1996. Previous article Candy Crush: Why are we hooked to it? Next article Cameron Dallas' Vines You'll Watch Over and Over Again!